The short 4 minute video below is not new, but is completely relevant and most have likely not seen it. The power structure controlled corporate media machine does exactly what it is told to do, no more and no less. Those that work in this arena of lies and coverups have long since sold any honor they may once have had. It’s up to all of us to hold them to account. We must make it clear to them that we (the public they claim to serve) are not OK with their false and incomplete reporting on any issues, let alone issues of immense importance that pose a lethal public threat. Mainstream media has ignored and marginalized the subject of global climate engineering for far too long, there is no excuse for this. At this point, the media’s role in hiding the climate engineering threat should be considered nothing less than criminal. Though the report in the following link may seem objective to some, is it really? Was there a sincere attempt by NBC to find solid answers? Or did they just make theater out of what should have been a real investigation, only to leave their viewers bewildered at the end of the story? NBC stuck to the officially marginalized “chemtrail” term. They allow one “expert” to say that spraying aluminum and barium would be “benign” in the environment (which is patently false). They claim they will continue with their “investigation” but have they? We must all work together in order to sound the alarm until we reach critical mass of awareness with the general population. When this goal is reached, there will be a shock-wave around the globe as the public wakes up to the fact that they have all been test subjects in a massive lethal experiment without their knowledge or consent. 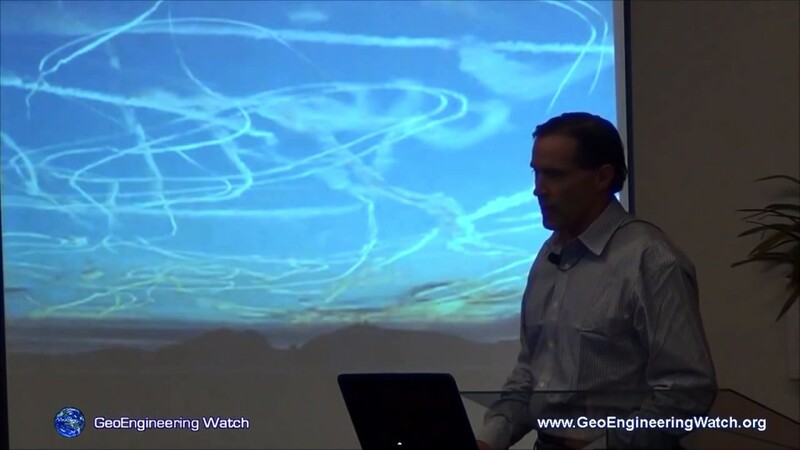 TLB recommends you visit GeoEngineering Watch for more pertinent articles, videos and information.